Guthrie Gloag is an emerging artist with a background in biology who was raised in British Columbia and currently calls Bowen Island home. 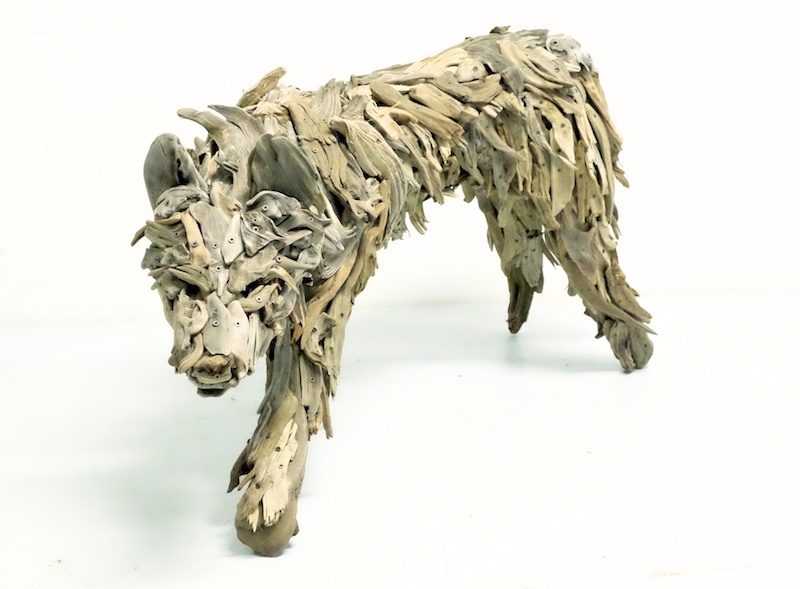 He skillfully uses driftwood to create expressive animal and human forms. He allows the viewer to see both the beauty of the driftwood medium and the movement of the completed forms. As his pieces are life size, they have a large impact on any space and Madrona Gallery is pleased to present 10 new pieces for this exhibition.